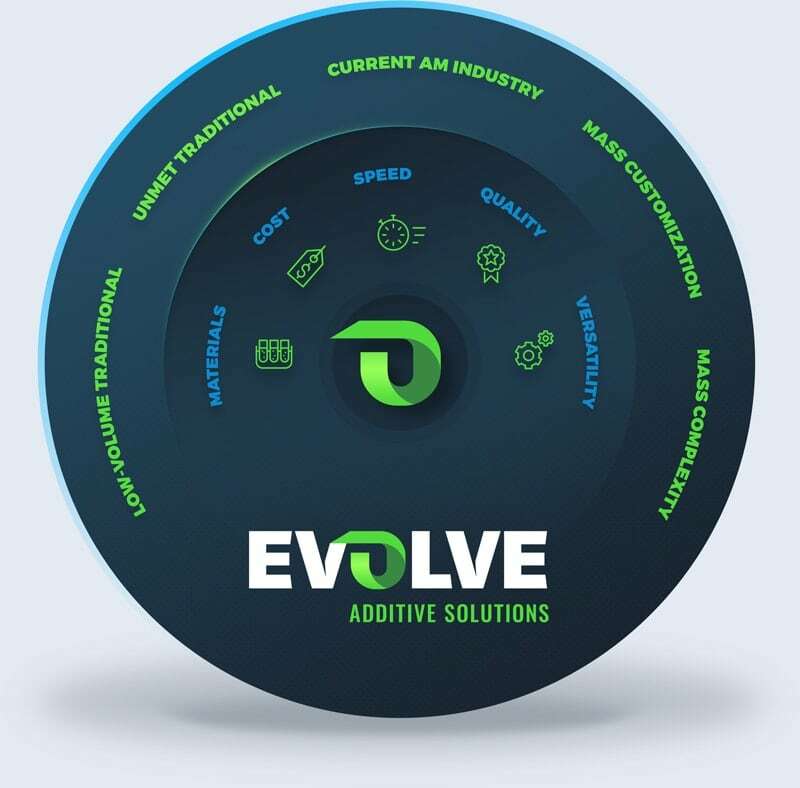 Stratasys Inc., a global leader in applied additive technology solutions, unveiled Evolve Additive Solutions, a spin-off of its Selective Toner Electrophotographic Process or STEP technology. The technology being developed since the past 10 years as an incubation project finally saw the light of the day. What started as an incubation project at Stratasys, is now being formed into a separate company with an aim to bring the revolutionary new technology to the market. With a special focus on the commercialization of the technology, the dedicated management team aims to deliver high-volume additive manufacturing at speeds higher than any commercially available additive manufacturing process. One of the greatest challenge of the 3D printing technology is its incapability to mass produce products. Traditional manufacturing technologies are far superior in functionality than any available additive manufacturing technology in this respect. The benefits of material, quality, and economies of scale achieved by traditional manufacturing are still a major factor hampering the growth of additive manufacturing. The STEP technology, built on Stratasys’ path-breaking expertise in the additive manufacturing field, is aimed at producing parts at a cost, quality and scale comparable to traditional processes. STEP technology will deliver high-volume production runs unmatchable by any available additive manufacturing process. The STEP technology, which combines the time-tested 2D imaging technology, is patented and developed by Evolve. The technology precisely aligns the incoming layers and superior binding process creates a final part that is fully dense with properties resembling injection moulded parts. STEP technology is designed for automated manufacturing and factory-floor integration. 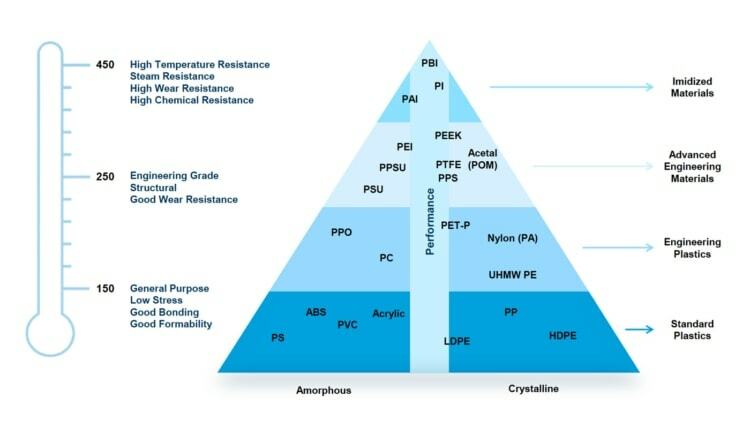 It enables usage of production-grade thermoplastic materials for high-volume applications like consumer, automotive, medical and industrial. About Manufactur3D Magazine: Manufactur3D is an online magazine on 3D Printing. We offer 3D printing news, insights and analysis from all around the world. To stay up-to-date about the latest happenings in the 3D printing world, like us on Facebook or follow us on Google+.